This book is about Kate who is eagerly waiting for her long-term boyfriend Alf to propose to her. They had agreed to plans of their future together and it included marriage, a house and children. The book starts with a background story of a miscarriage that Kate had a few years earlier and then the book fast-forwards to now and the night that Kate is celebrating her 32nd birthday and is anticipating a very important night with the wedding proposal that she’s been waiting for. It doesn’t happen! Kate starts to wonder if Alf is the man for her and if he really loves her. A friend of Alf’s, Marcus, comes to stay with them for a while and he is the kind of man Alf could never be and that makes Kate realise that there must be more out there for her. 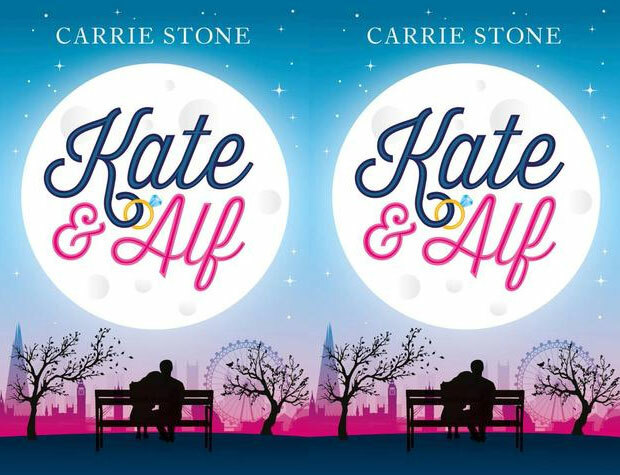 The story is about Kate and Alf’s relationship but also about Kate’s self-discovery and life outside her world with Alf. We get to see her work life and her friendship with Megan. I got into the story really quickly. I think the introduction with the miscarriage was a powerful way to start the book and a perfect way to make you understand Kate’s hopes for her relationship. The book continued on being intriguing and I was keen to know what would happen to Kate. The characters were interesting even though not all likeable. It’s a girly book that covers topics that chick-lit books usually do so the story is not the most original but it was an enjoyable read very well suited for some light reading before going to bed or when commuting. Would have been even better to read it on holiday next to the pool. It’s taken me a bit longer than expected to read this book and that’s because I read it as an e-book and I simply don’t like reading digital books at any other time than late at night some nights so that doesn’t leave me with many opportunities to read. I always prefer proper books and would have read it much faster if I’d had the paperback copy. Kate & Alf is available from Amazon as an e-book for £0.99 and now also in paperback for £7.99. I was sent an e-book copy of this book for this review. As always, all my reviews are 100% honest and all thoughts and opinions are my own.